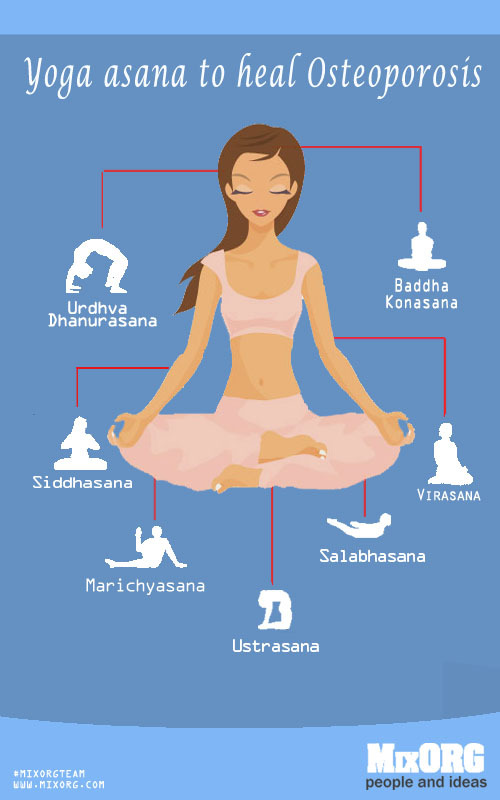 Bones play many roles in the body — providing structure, protecting organs, anchoring muscles and storing calcium. 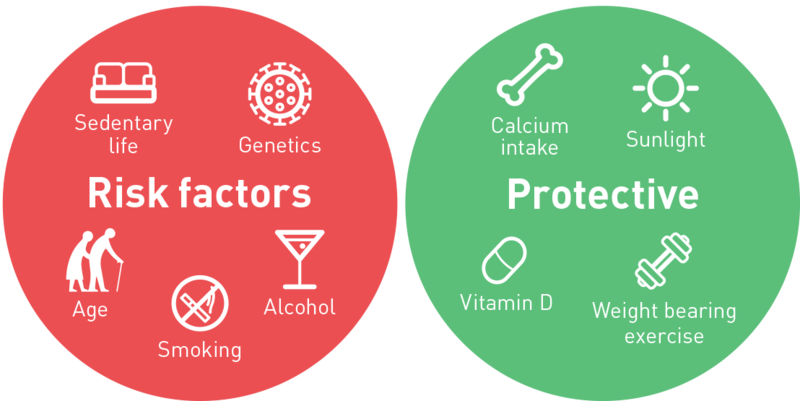 While it's particularly important to take steps to build strong and healthy bones during childhood and adolescence, you can take steps during adulthood to protect bone health, too. 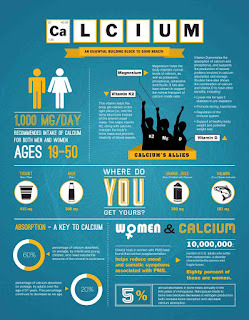 • The amount of calcium in your diet. 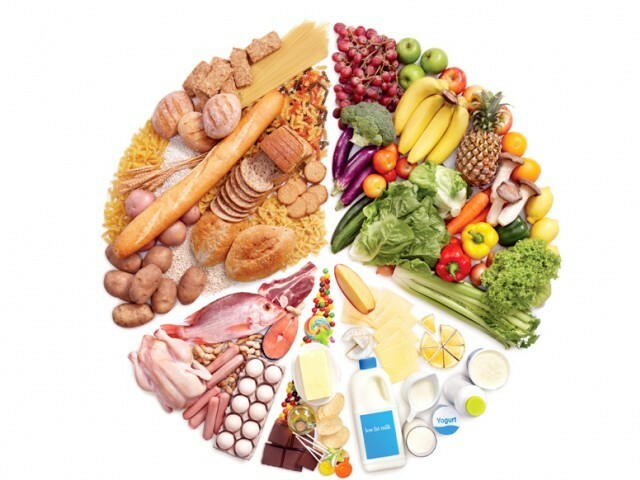 A diet low in calcium contributes to diminished bone density, early bone loss and an increased risk of fractures. • Physical activity. People who are physically inactive have a higher risk of osteoporosis than do their more-active counterparts. • Tobacco and alcohol use. Research suggests that tobacco use contributes to weak bones. Similarly, regularly having more than two alcoholic drinks a day increases the risk of osteoporosis, possibly because alcohol can interfere with the body's ability to absorb calcium. • Gender, size and age. You're at greater risk of osteoporosis if you're a woman, because women have less bone tissue than do men. You're also at risk if you're extremely thin (with a body mass index of 19 or less) or have a small body frame because you may have less bone mass to draw from as you age. Also your bones become thinner and weaker as you age. • Race and family history. You're at greatest risk of osteoporosis if you're white or of Asian descent. In addition, having a parent or sibling who has osteoporosis puts you at greater risk — especially if you also have a family history of fractures. • Hormone levels. Too much thyroid hormone can cause bone loss. In women, bone loss increases dramatically at menopause due to dropping estrogen levels. Prolonged periods absence of menstruation (amenorrhea), before menopause also increases the risk of osteoporosis. In men, low testosterone levels can cause a loss of bone mass. • Eating disorders and other conditions. People who have anorexia or bulimia are at risk of bone loss. In addition, stomach surgery (gastrectomy), weight-loss surgery and conditions such as Crohn's disease, celiac disease and Cushing's disease can affect your body's ability to absorb calcium. • Certain medications. Long-term use of corticosteroid medications, such as prednisone, cortisone, prednisolone and dexamethasone, are damaging to bone. Other drugs that may increase the risk of osteoporosis include aromatase inhibitors to treat breast cancer, selective serotonin reuptake inhibitors, methotrexate, some anti-seizure medications and proton pump inhibitors. 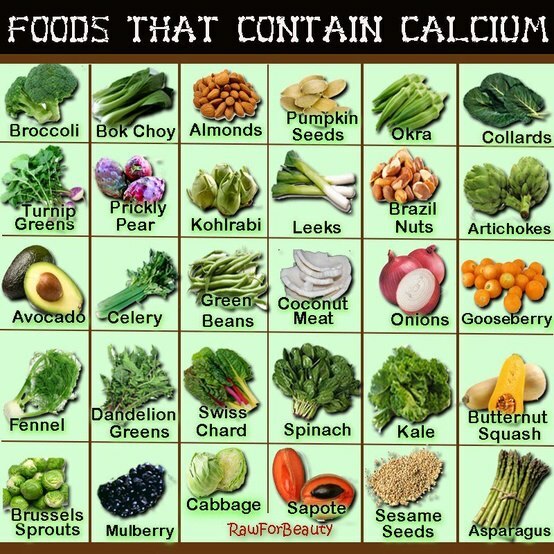 • Include plenty of calcium in your diet. 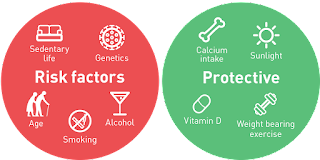 For adults ages 19 to 50 and men ages 51 to 70, the recommended dietary allowance (RDA) is 1,000 milligrams (mg) of calcium a day. The recommendation increases to 1,200 mg a day for women after age 50 and for men after age 70. Good sources of calcium include dairy products, almonds, broccoli, kale, canned salmon with bones, sardines and soy products, such as tofu. If you find it difficult to get enough calcium from your diet, ask your doctor about supplements. • Pay attention to vitamin D. Your body needs vitamin D to absorb calcium. For adults ages 19 to 70, the RDA of vitamin D is 600 international units (IUs) a day. The recommendation increases to 800 IUs a day for adults age 71 and older. Good sources of vitamin D include oily fish, such as tuna and sardines, egg yolks and fortified milk. Sunlight also contributes to the body's production of vitamin D. If you're worried about getting enough vitamin D, ask your doctor about supplements. • Include physical activity in your daily routine. Weight-bearing exercises, such as walking, jogging, tennis and climbing stairs, can help you build strong bones and slow bone loss. • Avoid substance abuse. Don't smoke and avoid drinking more than two alcoholic drinks a day. If you're concerned about your bone health or your risk factors for osteoporosis, consult your doctor. He or she may recommend a bone density test. The results will help your doctor gauge your bone density and determine your rate of bone loss. By evaluating this information and your risk factors, your doctor can assess whether you might be a candidate for medication to help slow bone loss. Uncontrollable Risk Factors: Being over age 50. Being female. Menopause. Family history of osteoporosis. Low body weight/being small and thin. Broken bones or height loss. Controllable Risk Factors: Not getting enough calcium and vitamin D. Not eating enough fruits and vegetables. Getting too much protein, sodium and caffeine. Having an inactive lifestyle. Smoking. Drinking too much alcohol. Losing weight. 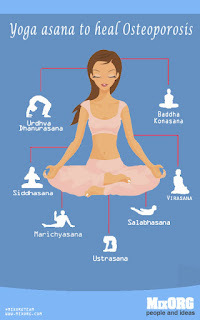 After witnessing many "health camps" in the past two decades, I have been advocating against such practice. These are nothing but useless programs aimed at self promotion, business promotion, corporate advertising, catch volunteers for a clinical trial ; it suits the interests of self declared social activist organizations - to add to their scrap book. It also shows the failure of the health systems to reach the masses. 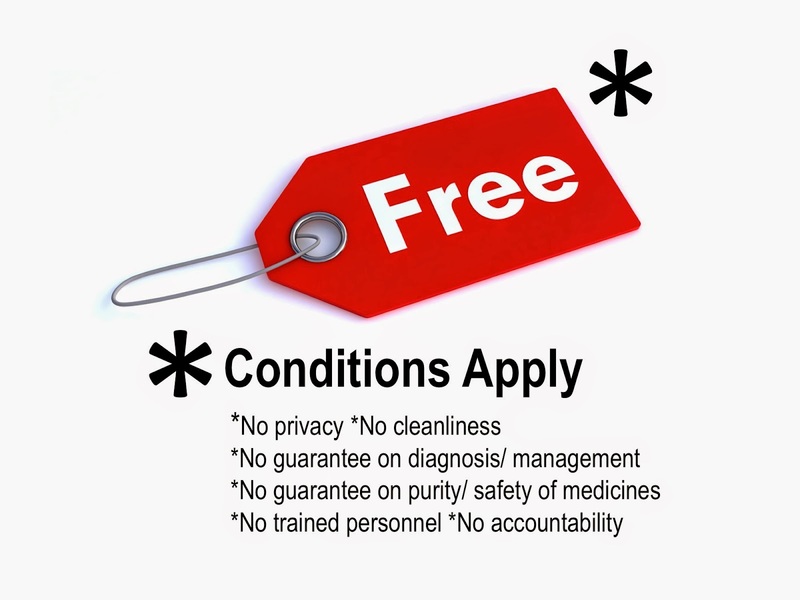 Remember that during these health camps, doctors have to discharge their duties under sub optimal conditions, patients are subjected to violation of their rights to privacy. Surgical health camps like dental/ cataract/ sterilisation are even more disastrous. It is better to have screening camps instead, and get them to the hospital for proper care. 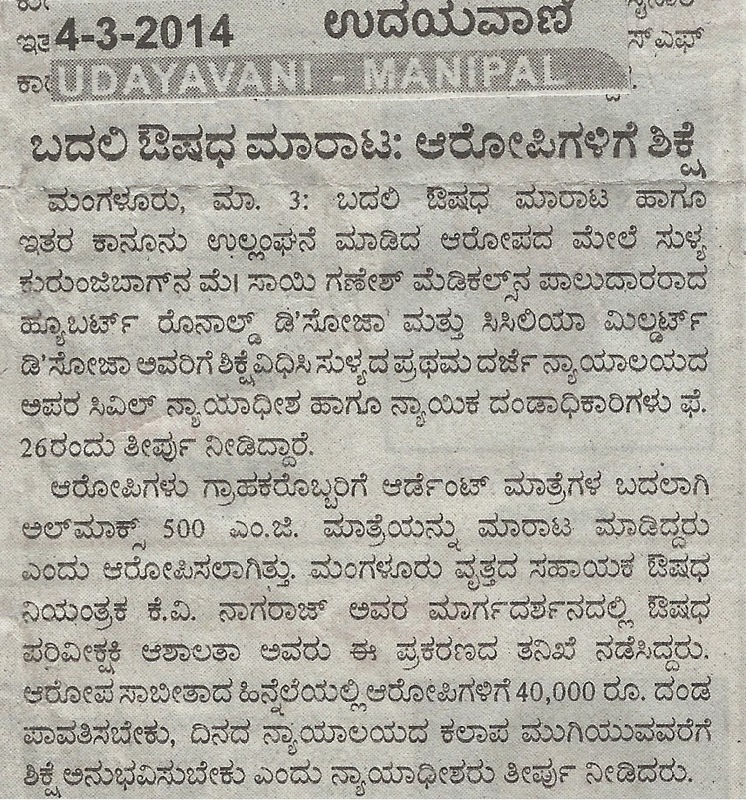 CODS Manipal, OEU in KH, OBG in KH, SDM in Dharwad have successfully done it for years. Subsidized care through insurance based health cards is also a great way to spread health care. However the publicity hungry, new age health administrators are more interested in the photograph with banners in the media, than actual health care to the needy. The Final Word to health administrators: If profit & publicity are your aim in life, join some tobacco/gutkha or liquor company…it gives you both. Now it is the turn of Doctors to taste the bitter pill! Not accustomed to visiting hospital executive suites, I took my seat in the waiting room somewhat warily. Seated across from me was a handsome man in a well-tailored three-piece suit, whose thoroughly professional appearance made me — in my rumpled white coat, sheaves of dog-eared paper bulging from both pockets — feel out of place. Within a minute, an administrative secretary came out and escorted him into one of the offices. Exhausted from a long call shift and lulled by the quiet, I started to doze off. Soon roused by the sound of my own snoring, I started and looked about. Refer to such decisions as anecdotal, idiosyncratic, or simply insufficiently evidence based. Make them feel that their mission is not to balance benefits and risks against their knowledge of particular patients, but instead to apply broad practice guidelines to the care of all patients. 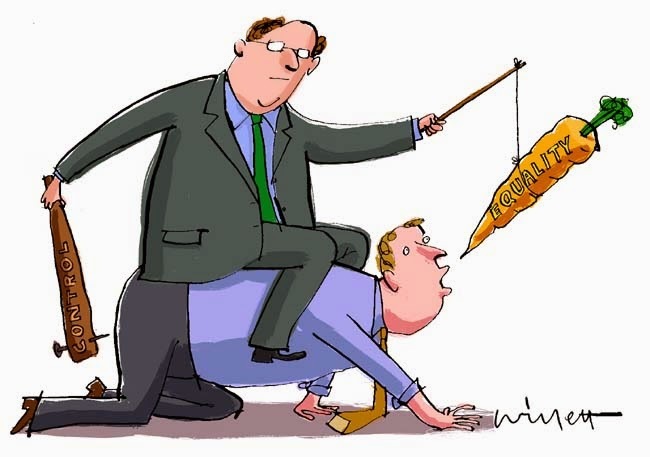 Hiring, firing, promotion, and all rewards should be based on conformity to hospital-mandated policies and procedures. The sound of a door roused me again. The man in the three-piece suit emerged from the office, he and the hospital executive to whom he had been speaking shaking hands and smiling. As he turned, I looked about. Where was “How to Discourage a Doctor?” It was not on the table, nor was it on the chair where I had first found it. “Will he think I took it?” I wondered. But instead of stopping to look for it, he simply walked out of the office. As I watched him go, one thing became clear: Having read that document, I suddenly felt a lot less discouraged. A prescription by a doctor is his "signature", as far as patients treatment is concerned. Of late the it has become a trend substitute medications in Private pharmacies, corporate hospital pharmacies. Medicines manufactured by spurious companies, substandard generics may not yield the intended results, thus rendering the treatment ineffective. Who suffers? The TRUST, between the patient and the doctor! 1. Generic medicines/ Branded Generics are not necessarily cheaper than Branded medicines! In some corporate hospitals price of the Brand Generic can be higher than Branded medicines as brand generic suppliers can stamp the MRP dictated by the administrators! Example: Injection Meropenem: Meromac -branded MRP is Rs 871, Merofit- Brand Generic: Rs 2494. The hospital supply rate for both are around Rs 750. 3. 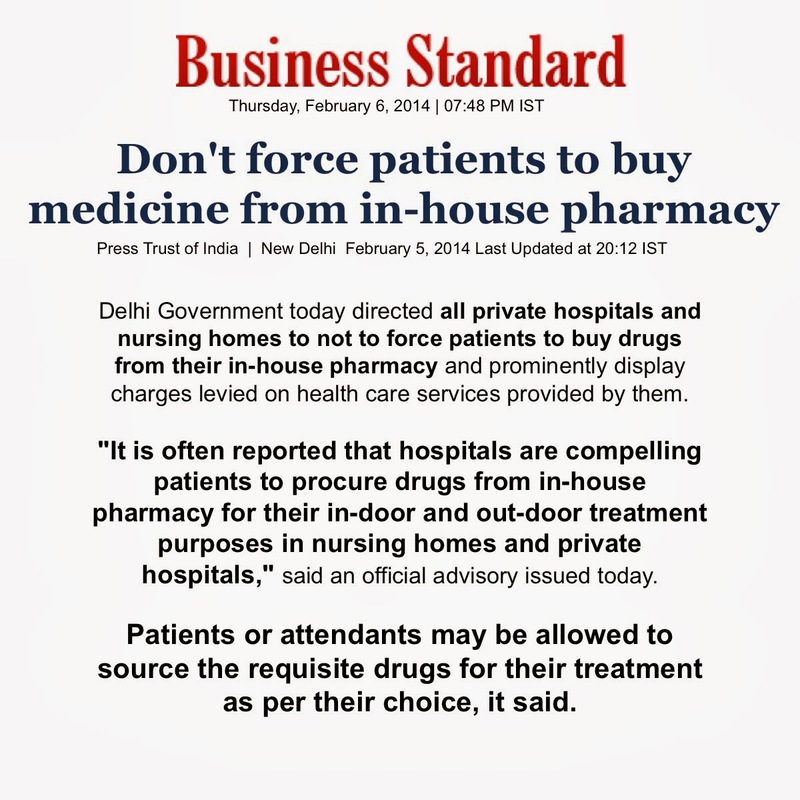 Debate required on : whether a hospital can insist on medicines to bought in its own pharmacy, where choices are limited, and drugs from non FDA listed drug companies. While even your cooking salt is branded, why settle for an unbranded life saving medicine? Every patient has a right for second or third opinion. 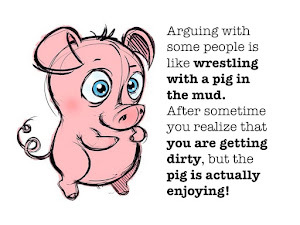 Likewise, when approached by a patient, doctor too has the privilege of giving his opinion. 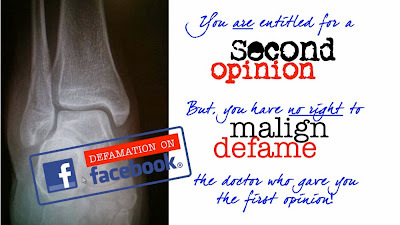 Patient has the liberty to choose the treatment from the doctor he/ she trusts.However, patient or his relatives have NO RIGHT to malign the first opinion/ defame the doctor on the social networking sites. It is also a punishable offence under section 66 (A) of the Information Technology Act for causing damage to public image. A patient is brought to a hospital with an ankle injury. Orthopaedic Surgeon examines the patient, after X Ray, patient is advised to undergo internal fixation by surgery. However, patients husband decides to seek second and third opinions, where non operative management was advised. Upon hearing the second and third opinions, patients husband posts the x ray with his version of the story, ridiculing the first opinion, thereby indirectly suspecting the motives, ethics of treatment of the hospital/ surgeon who gave the first opinion. The post goes viral on the Facebook (in fact patients husband runs an application based on facebook- besides the point! ), within 2 days with 22000 shares. is not about the validity of first/ second or third opinions on the patient/ x ray in question. 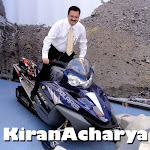 It is about the gross misuse of a social networking site, for maligning an institution- hospital, defaming an orthopaedic surgeon of repute. Sadly, Dr Attique Vasdev (Manipal University Alumnus) who was at the receiving end of the facebook post, is not on facebook. 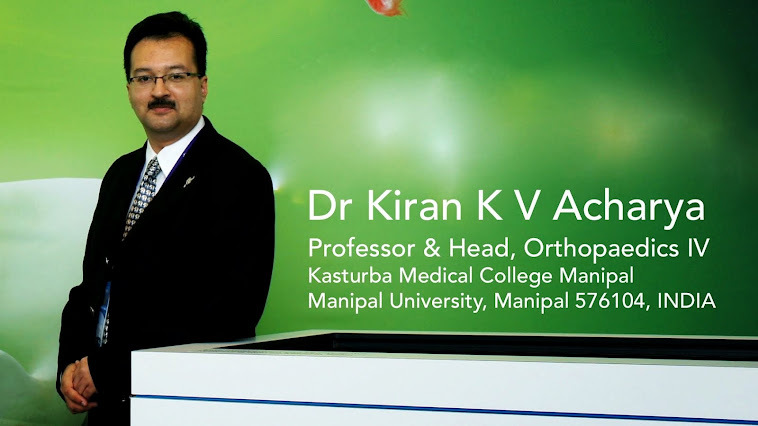 He came to know about the post through his friends & Orthopaedics- Manipal University Alumni group on facebook. All efforts to post Dr Attique`s version of the incident, were promptly removed by the patients husband. Dr Ashok Rajgopal, Chairman, Bone and Joint Institute, Medanta :The Medicity has reviewed the case and his view is as follows, "I am honestly shocked at the contents of the post going viral. The x-rays show a very clear indication for intervention. Anyone with experience in fracture treatment and who has attended any AO [Arbeitsgemeinschaft für OsteoDePuy Synthesefragen or translated to Association for the Study of Internal Fixation] course, which is the bible of fracture treatment, would endorse, whole heartedly, the opinion given by Dr Attique." Of late it has become a fashion to criticize the treatment protocols, treatment options suggested by the doctors. Remember that medical profession is guided by many regulatory bodies apart from highest level of practice of ethics by the professionals. There are periodic checks to ensure adherence to current treatment protocols. It takes many years for a surgeon, before he can build his practise & repute. It is also true that difference of opinion is common in the medical science, hence the patients have been provided with the privilege of second opinion, under patients charter of rights. Now, professional bodies (IMA, MCI, State Medical Councils) should pass resolution, that if a doctor is defamed on the social networks before complaining to the statutory bodies, the complaint should not be registered. 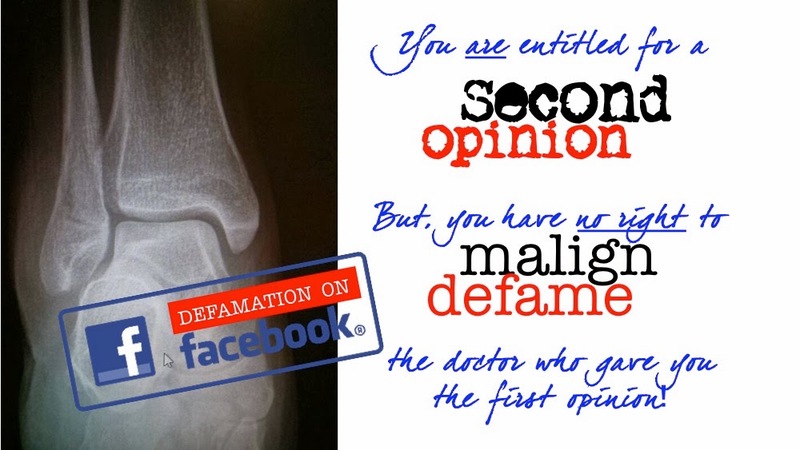 Defamatory posts on social networking sites, can do little damage to the reputation of the surgeons/ hospitals, however it can definitely cause a major damage to the most essential link in the treatment chain – TRUST. My aim is to spread awareness on Patients Rights, Citizens Right to Privacy. With rising assault on privacy of an individual by the omnipresent mediamen/ paparazzi/ other elements in the guise of mediapersons/ stringers who sell any photo for a price, such awareness is essential! My aim is to protect patients rights, dignity while they undergo medical treatment...as per the Hippocratic oath.